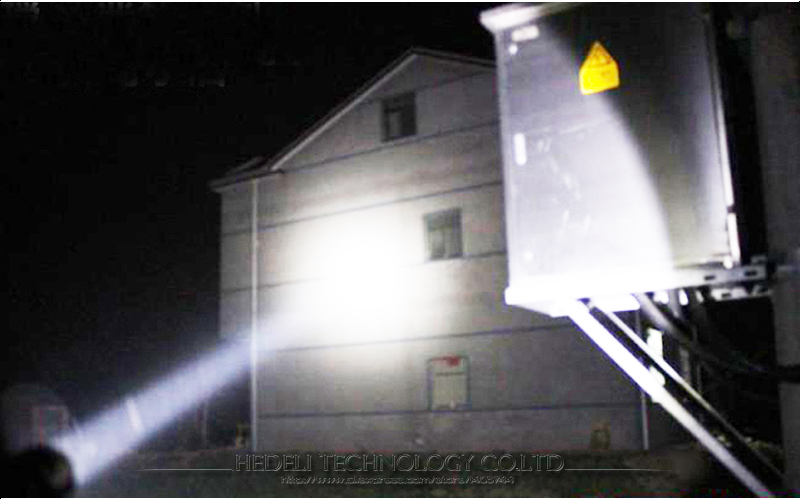 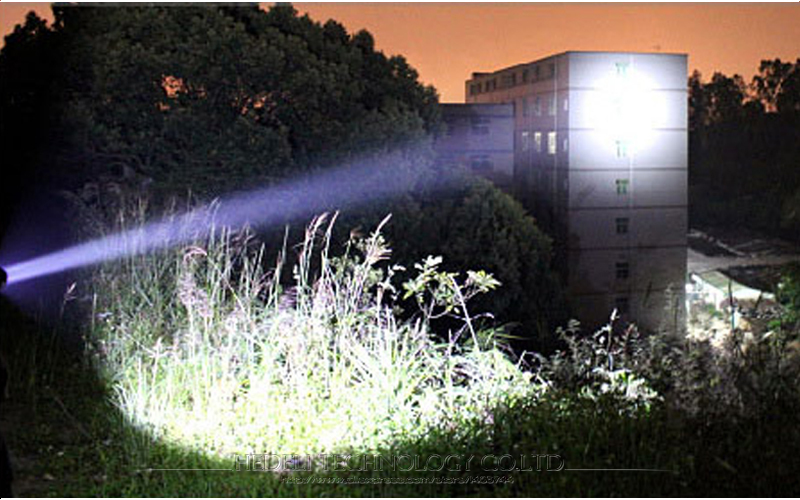 This tactical flashlight is seriously badass! 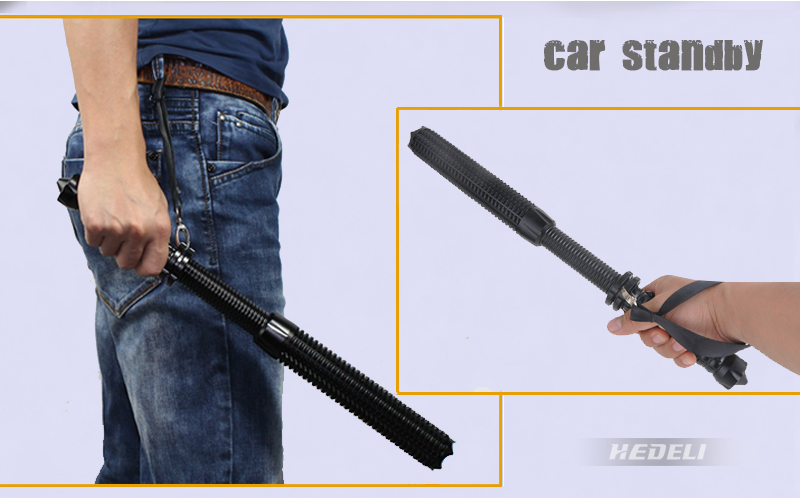 It’s crafted from from aircraft grade aluminum with precision milling and is perfect as a self defense weapon and every day flashlight. 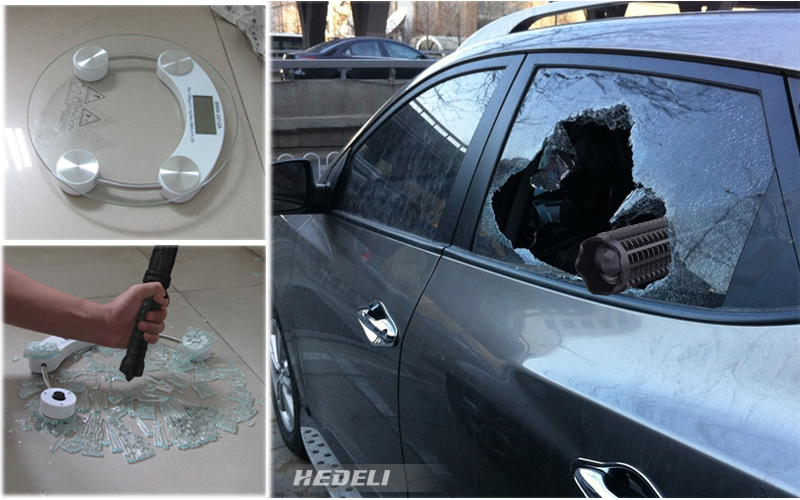 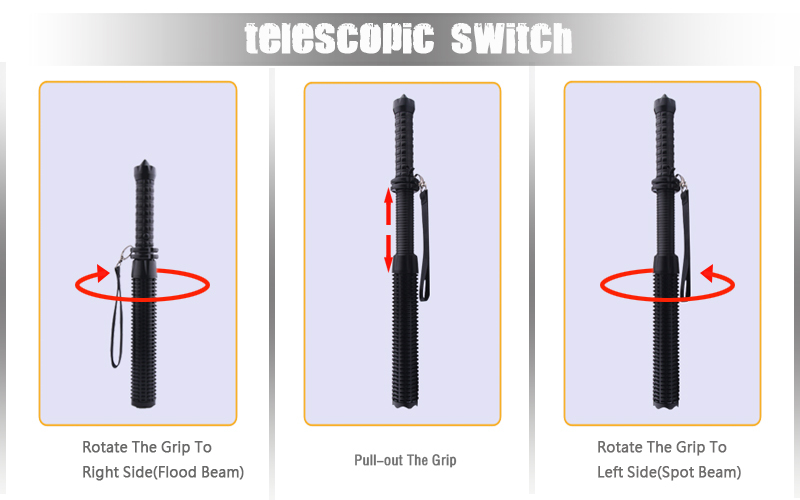 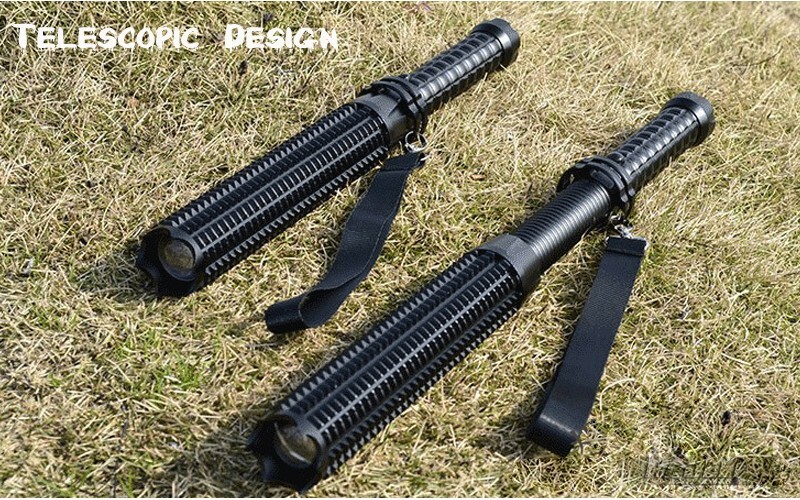 Buy Tactical Torch Telescopic Baton Flashlight at the best price!